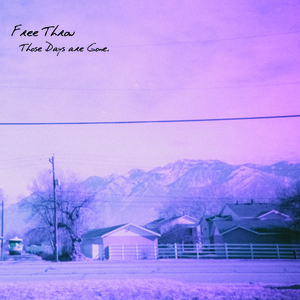 Free Throw "Those Days Are Gone"
10. What Day Is It, October? B4. What Day Is It, October?